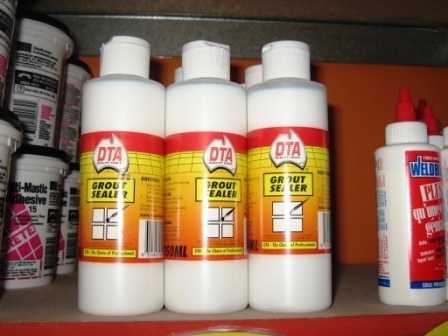 Use this sealer to protect grout from staining. 250 covers tile area 4 - 6 metres square. Coverage will depend on the size of your mosaic grout spaces etc.